Learn the basics of computer science and increase problem solving skills, logic and creativity. Girls can learn coding and computer science to be the best they can be. 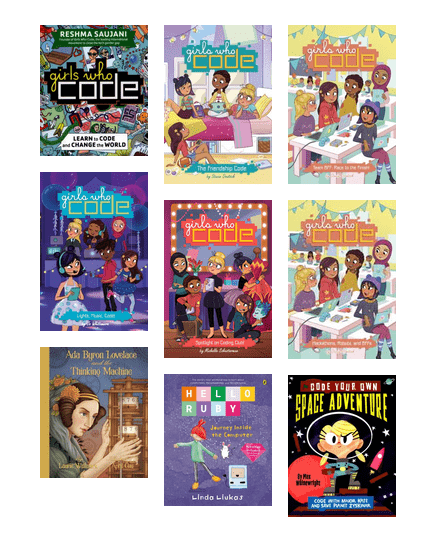 A great book for kids to start coding with. Easy and fun projects with a Star Wars theme to get kids coding with Scratch. The Professor has been captured and must be rescued! Learn programming with Scratch, through exciting adventures and fun games.